It breaks my heart to read the news this morning. A family of nine were pulled out of their home by divers after a river burst its banks on the outskirts of Palermo, Sicily, an island of massive cultural importance. The family died together in their living room. Elsewhere, streets became rivers, and floodwaters ravaged the island. Winds hitting 190 km/hr, a level-3 hurricane, battered parts of the historic nation of Italy and caused significant damage. In Italy’s northern provinces, one official said it would “take a century” to recover the destructive storms. Another news report suggests 14 million trees have been destroyed in the country in the storms that blasted the country repeatedly in October. Today, the weather seems to be receding, blue skies returning, and the cleanup will begin. This is a country whose economy is already battered. What happens now? In 12 days, I arrive in Sicily. 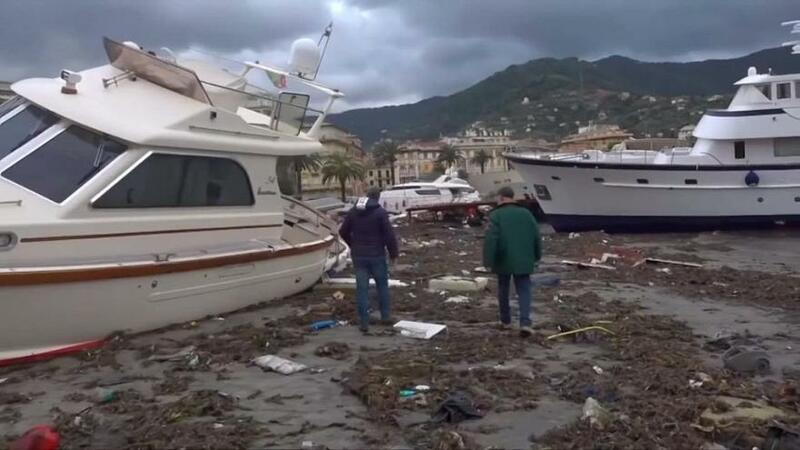 Credit for this photo of Italy’s stormy onslaught goes to Euronews. Last year, I cancelled my plans to go to Bali when the volcano began threatening to erupt. It’s not that I’m scared of volcanoes, since they’re kind of a localized threat; it was because I have bad lungs and was not thrilled with the notion of inhaling particulate after a summer stuck sucking in Western Canadian forest fire smoke. So, soon after, I landed in Thailand for the end of a year of mourning for their beloved king of seven decades; the country was dressed in black-and-white bunting to pay tribute to the departed monarch. The whole affair was surreal. The year before, I took off from Oaxaca, Mexico, as teacher protests escalated, just before the airport was closed, and a couple days ahead of the army opening fire and killing nine protesting educators. Early in 2016, I arrived in the Azores after Hurricane Alex had blown through in January, the first January hurricane since the 1950s , and I saw evidence of damage everywhere I went on my three-day road trip around the big island, São Miguel. When I was in Croatia and Portugal during the three months previous to the Azores, both countries had flood-level rains, where I was pelted for three weeks solid. The flooding had happened elsewhere, though, and while bad, they were not catastrophic. Needless to say, it hasn’t all been boring-as-usual travel for this nomad. This, though, will mark the first time I’m visiting somewhere after the throes of catastrophe, where people died, and the landscape may be altered for decades to come. 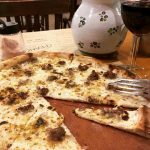 I’m devastated that I may have missed my opportunity to see the “real historic” Sicilia of tales and folklore, the place that has captivated people for generations, with a culture unlike any other on Earth. But that’s life in the age of climate change. It’s partly why I went nomad in the first place – because, in 2014, I knew two things were escalating rapidly – the rise of political extremism, and the severity of climate change. I began wondering what would soon change forever before I could see it. I wondered how long it would be before Europe broke out in another war, before islands were sunk and landscapes altered. Well… turns out things are changing. But then again, they always change. Time stands still for nothing, right? But now we know what we’re losing. That’s the difference, I guess. For instance, just this week, reports say that an island in Japan has quietly been lost to rising sea levels. It was there, now it’s not. I posted yesterday about the environmental irresponsibility of continuing to have growing lantern festivals that are wasteful of natural resources while causing litter and damaging nature. I’ve never been a Greenpeace member, I’m not a vegan, I’m no animal-rights activist; I’ve never protested anything, really. If you want to know one of the most life-changing moments for me, it’s my standing above a beach in Albania the weekend before Easter, looking at all the garbage on the sand. Just… garbage. I heard the beeping alert of a truck backing up, and then watched as it dumped its payload of sand on the beach. Resort staff started covering all the garbage with fresh sand. It broke my heart. Yet I’m telling you, we cannot be complacent. We must accept that we’re at a turning point and places are changing because the climate is making it happen. Hurricanes in the Mediterranean are called “Medicanes” and are not that common, since they seldom break past tropical storm strength, but this one for Sicily and mainland Italy may be one for the record books. As for my visit? Meh, whatever. I’m not worried about the weather, I think it’s improving now. I’m not sad about it for me, labouring under some “Bah! It’s wrecked my visit!” mindset. I’m just sad for Sicily, I’m sad for those who call it home, for those who already struggle to get by on agricultural and fisheries-related jobs. I’m sad for any damaged architecture and affected landscapes. Sure, I could change my plans and go somewhere that floods haven’t ravaged, live under that glorious bliss of ignorance, but I’d rather support these people in their recovery. I’m sure it’ll still be an amazing place to visit, that it’ll be the memory of a lifetime. It’ll just be different – like so many things are today. 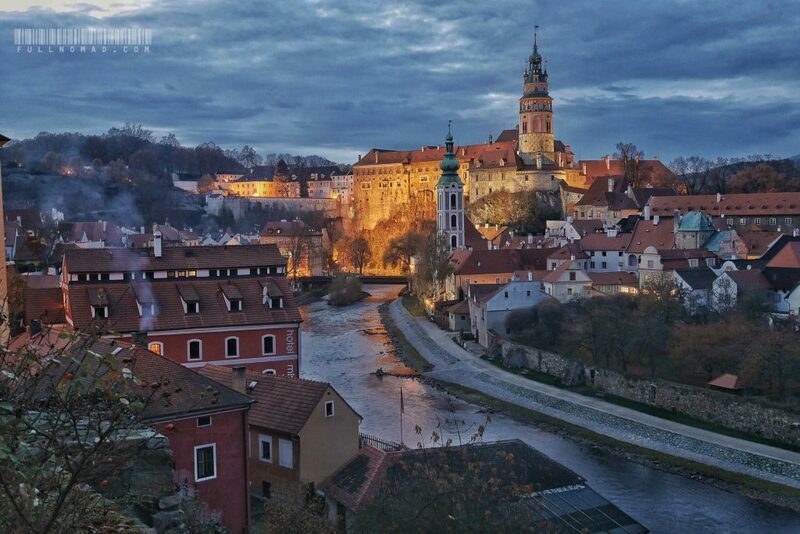 This was Cesky Krumlov after dusk, but 90% of tourists take day trips and never see it looking like this. I stayed for three weeks and loved the town after dark, when the tourists went home and real life happened. That town got $2000 from me that month, enough to pay three people’s full month salary. Consider ways you can be a part of the solution to climate change. Choose what you support wisely. 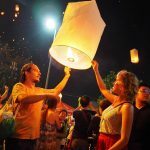 Things like lantern festivals are beautiful, but they’re destructive. So are fireworks and other spectacles we’re so enamoured with. When you’re at home, please recycle. Look into the power of composting food (food scraps cause 23 times more greenhouse gases than carbon monoxide) and consider adding a couple meatless meals to your week (I will NEVER be vegetarian, FYI! but I have embraced more beans)… and, if you can afford it, buy local sustainably-raised meats, since industrial animal farming is a major culprit in climate change. 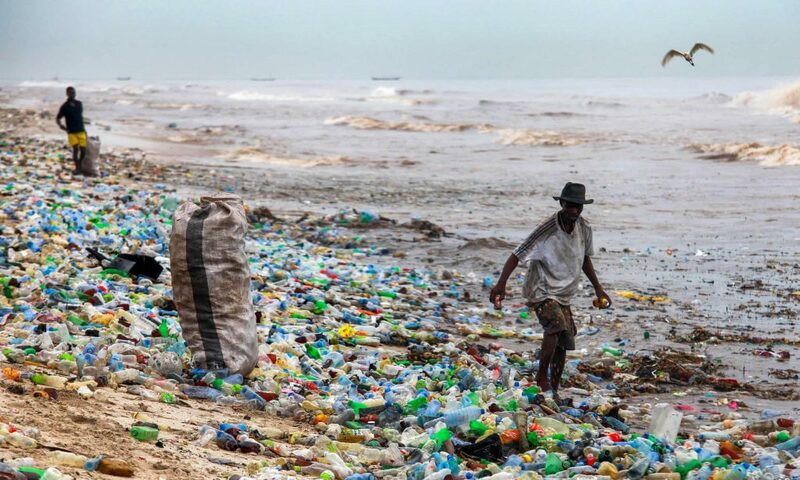 Stop buying plastic toys, balloons, and other fleeting things that won’t last – look instead for more meaningful souvenirs created out of fabrics, ceramics, glass and metal. Support local artisans so you encourage the regional economy, rather than buying mass-produced tourist junk that is often made in China or elsewhere and imported. When your kid wants a balloon, tell them they’re bad for the environment and can kill birds – kids aren’t stupid. Just teach them. Buy a local bakery’s pastries as a snack rather than a bag of Doritos imported from abroad. Sit down for a glass of juice rather than buying a plastic bottle of Coke. These are all ways that you can shop locally so you sustain the economy while saving the planet… and it’s so much more meaningful than just eating the same crap you would from home. Experience the true local life. As a tourist, you can change the world by choosing to spend your money more diligently. It may be too late to undo the dreadful damage suffered by Italy this week, but maybe we can help change the tide before more of our incredible worldwide cultural history gets washed away in the deluges to come.